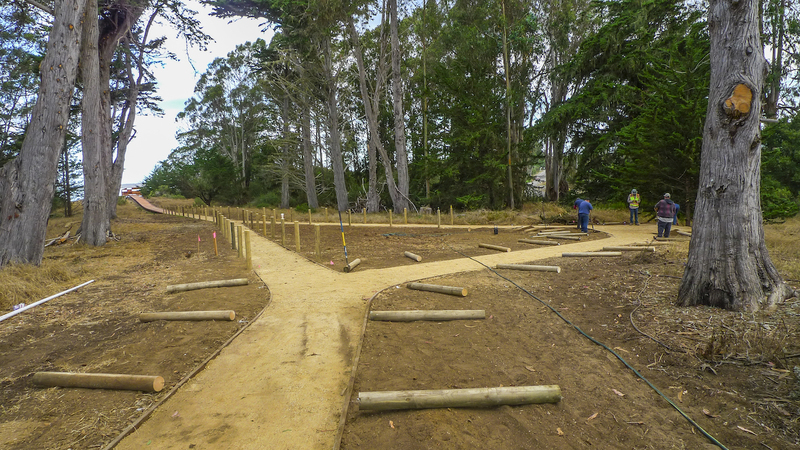 Work is continuing on access improvements to East Sweet Springs and it's looking GREAT! A few photos below. If you have donated to this project, please accept our thanks and appreciation. If you have not yet donated and would like to, go here. 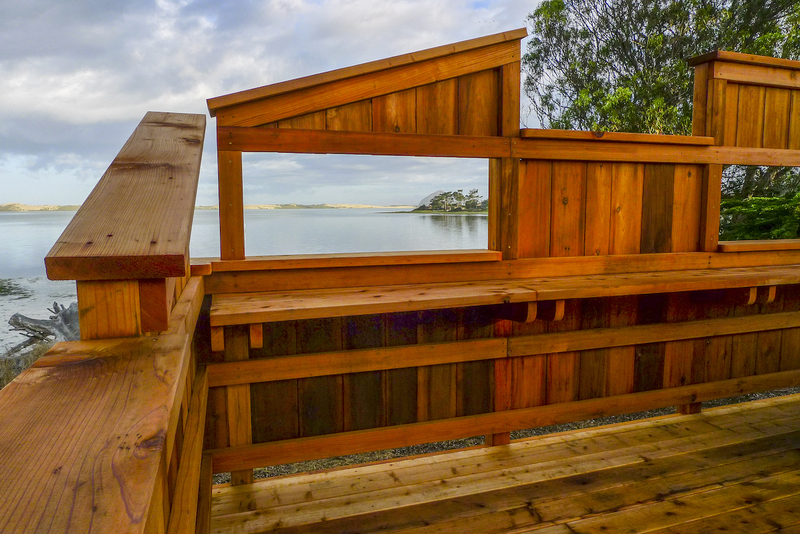 Close-up photo of bird blind: This is the amazing view from the new platform through the bird blind with openings at various heights. The blind will help screen us from our feathered friends on the bay, allowing them to go about their normal behaviors. Side view of platform: The viewing platform and bird blind will give individuals and even moderately sized groups an opportunity to enjoy splendid views from Sweet Springs Nature Preserve. 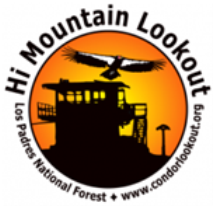 Generous members of Morro Coast Audubon Society and the community at large made construction of the expansion project possible. 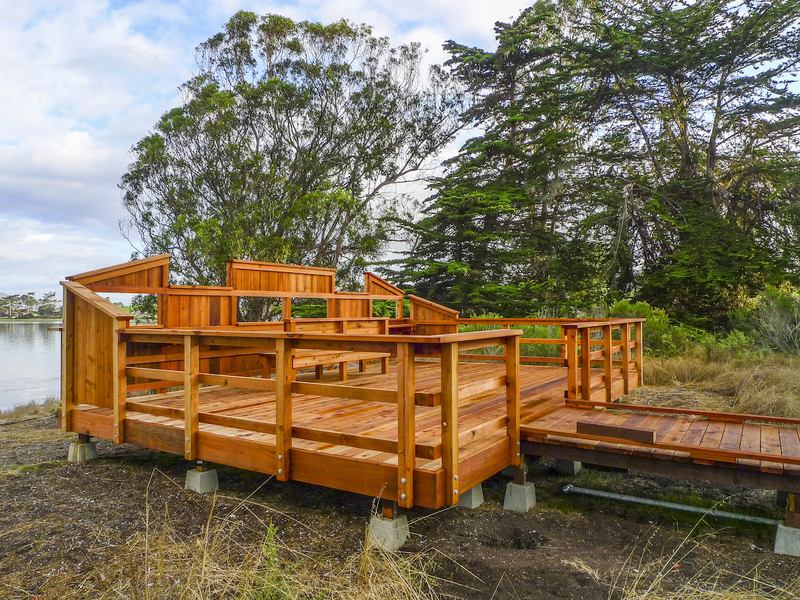 Pathway construction: The pathway and boardwalk from 4th Street to the viewing platform is being constructed to meet Americans with Disabilities Act standards. The width, surface and gradient will be negotiable by persons in wheelchairs, and many features are being included for sight impaired visitors.